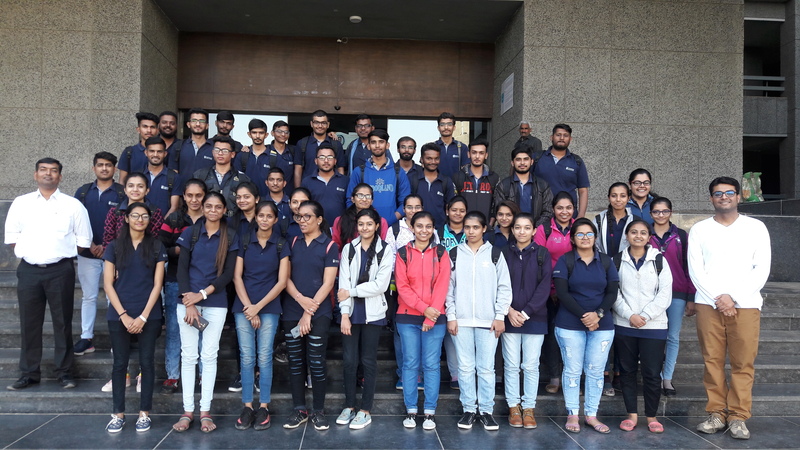 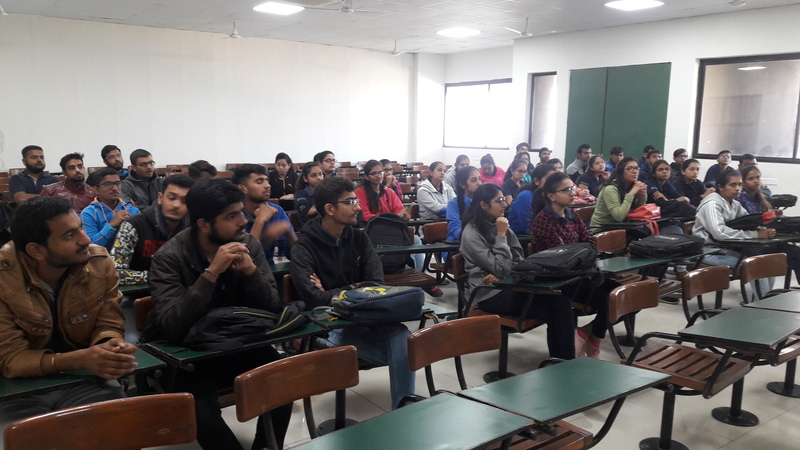 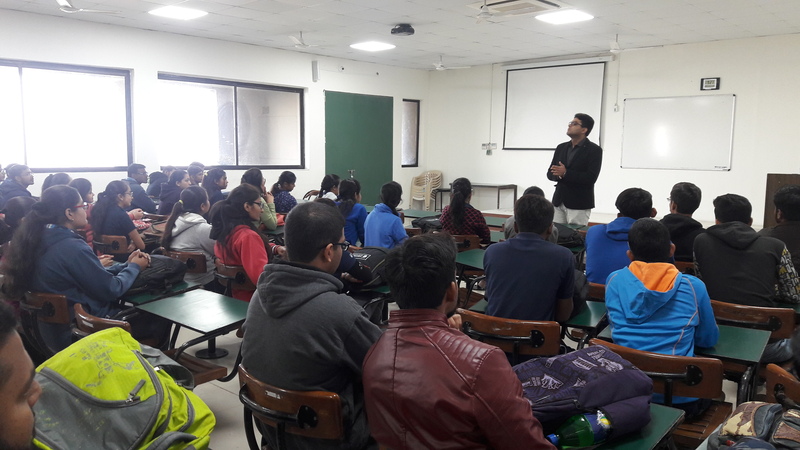 As a part of value addition programs, FCA organized 3 days workshop for MCA – 4 students during 17/1/2019 to 19/1/2019. 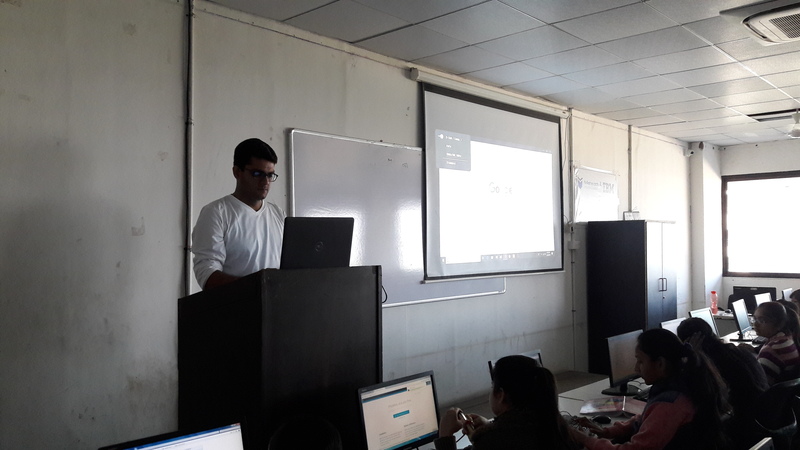 Mr. Abhishek Poojara from Sky9 IT Kraft, Rajkot imparted knowledge on various web designing tools like HTML5, CSS3, Bootstrap and Wordpress. 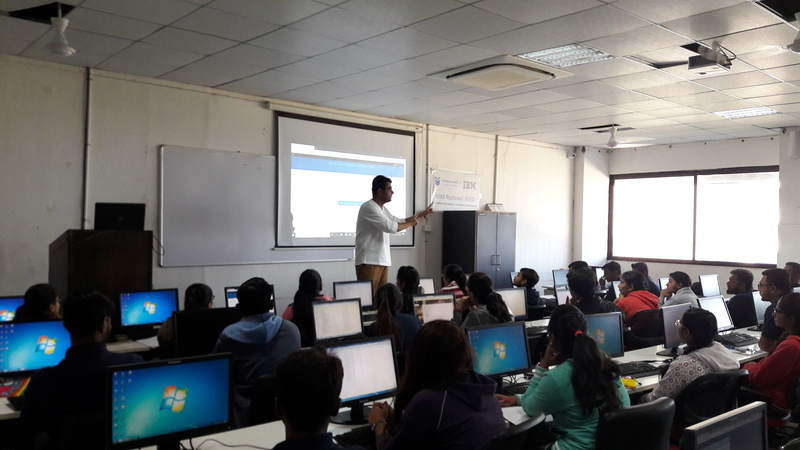 70 students participated in this workshop and were given certificates at the end of workshop.